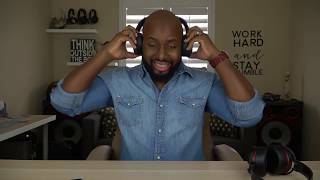 خصائص هذا النموذج من المنتج هي اللون : اخضر , Special Features : Wireless , Special Features : Noise Cancelling , Special Features : With Microphone , Refresh Rate : 000 HZ , Headphone Type : Over Ear - Headphones. 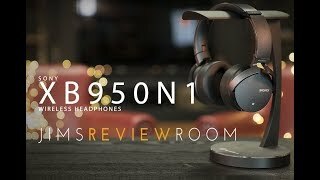 WORTH THE UPGRADE? 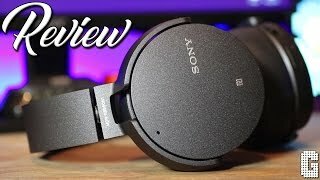 : Sony Extra Bass MDR-XB950N1 REVIEW! 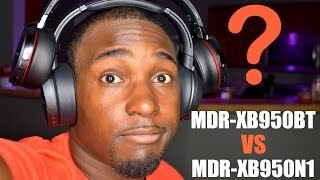 NEW Sony MDR-XB950N1 Review: Should You UPGRADE? 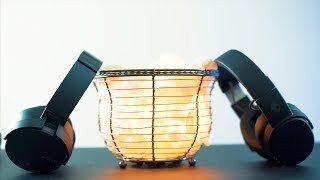 Sony XB950N1 vs SkullCandy Crusher Wireless.. Who Makes The Best Extra Bass Headphones? 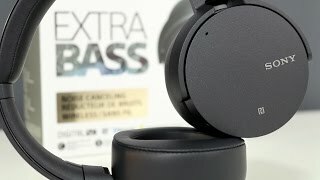 The BEST Bass Headphones? 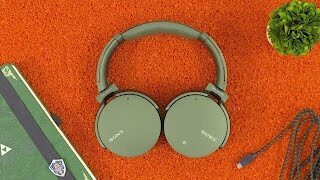 Sony XB950N1!